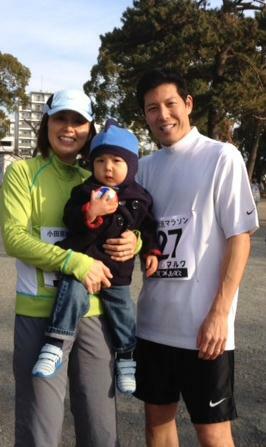 On New Year's morning we joined the "Gantan Marathon". It's actually just a few kms. run around Odawara Castle. It's a nice healthy way to start off the new year. In Feb., Taiga turned two. 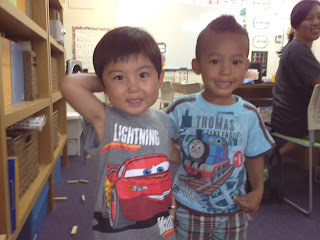 Yes, those "terrible two's"! Just a couple more months and he'll reach those "terrific three's"! In the spring, we were back in CA. Seeing family and friends back home is always the highlight of my year. 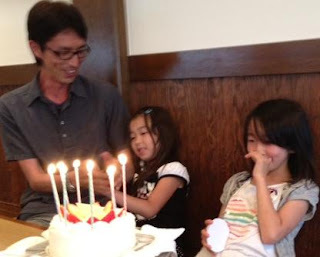 This year some family and friends also visited us here in Odawara. 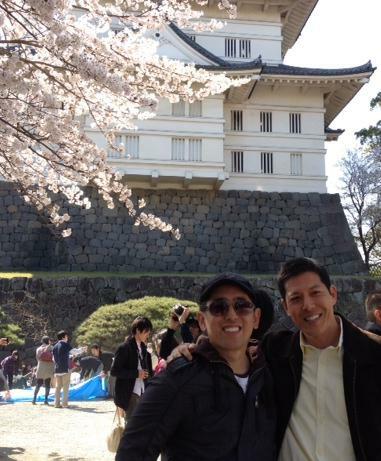 My best friend/cousin Ken came just in time for a "cherry blossom party" (ohanami). Taiga's little buddy from Sacramento visited us. 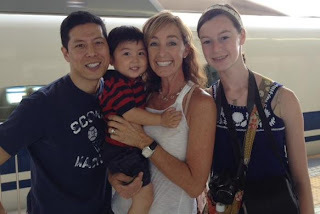 And my childhood friend (osananajimi), Cindy and her daughter, finally made it this summer. Aki and Taiga were lucky enough to join them on their trip to Kyoto. 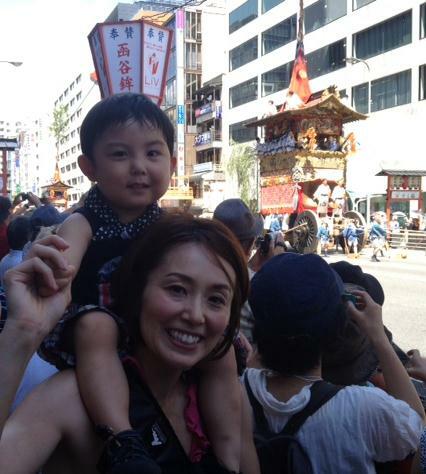 They could see Japan's most famous festival, the Gion Matsuri. 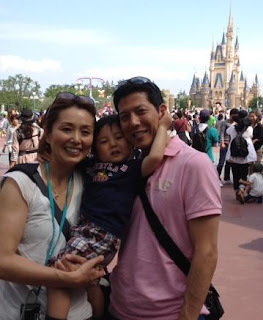 Watching Taiga grow and spending a lot of quality family time has made 2012 a very good year! Only a few days until the new year. Much happiness and good health to you all in 2013!